Feng Shui (or Fu-Sui / 風水 in Japanese) is an ancient Chinese system of laws considered to govern spatial arrangements and orientation to best take advantage of energy flows to benefit business affairs of occupants in a structure. Favorable and unfavorable feng shui effects are taken into account when designing buildings. Chinese heritage buyers include not only the Chinese themselves, but other countries that originated from Chinese ancestry. Countries like Singapore, Indonesia, Malaysia, Taiwan and Hong Kong all have many Chinese speaking citizens and hence still retain strong feng shui beleifs. In Tokyo, a property that appeals to the most favorable feng shui conditions will be able to command a higher price with buyers of Chinese heritage. One is better off with feng shui than without is the commonly held view among Chinese heritage buyers. Also, a large majority of high net worth individuals of Chinese heritage believe in feng shui and many of the positive structural elements feng shui suggests are aesthetically pleasing regardless of belief level. Hence, accommodating feng shui principles into your property is a good way to achieve a higher than average price when you wish to sell. While this statement is in no way a guarantee of a high-priced sale, if the aim is to sell to the large Chinese heritage buyers, adherence to and understanding of feng shui principles is a must. The most basic of feng shui principles favors square patterns so if your plot of land is square along with the basic outline of the house / condo, then this passes the most basic test. Additionally, making sure the front door doesn’t align directly with the back door of a house is also favorable. 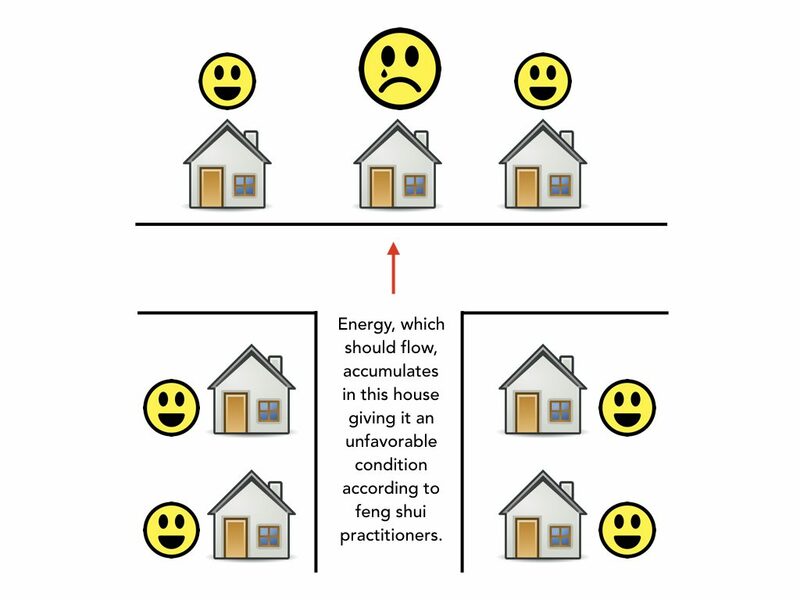 To feng shui practitioners, the main idea is to protect and preserve the flow of energy throughout the structure. This energy enters the property from the front door and depending on the layout of the property, will stay in the interior longer (which is good) or would flow right out the other side of the structure (which is bad). Other notable feng shui elements are the location of the water outlets and drainage pipes throughout the property. Energy loss happens around drains so structures that have bathrooms and toilets set up around the outer edges of the interior are more favorable than properties with these facilities built in the middle of the interior. Another element is whether the property is located on the end of a dead-end street or directly in front of a T-intersection. Houses that have front doors directly facing these locations are akin to trying to drink from a fire hose; there is too much energy flowing directly into the house with velocities that are too great to benefit the occupants. In future articles I will outline more feng shui elements as there are so many aspects to the practice that it is impossible to cover all in one article. Before I finish though, I wish to stress that while one can take efforts to improve the favorable conditions of their property, there is no perfect feng shui criteria that will appeal to all practicing buyers. This is due to the eight cardinal directions of feng shui. These are directions pointing to the cosmos from the earth’s surface and are similar to the western idea of cardinal directions (north / south / east / west) and the four inter-cardinal directions (NE / SE / SW / NW). According to feng shui, the timing when someone is born or when a building is completed dictates the kua number corresponding to the cardinal direction that governs compatibility and incompatibility for that being / structure. Kua numbers require a completely separate article to explain but those interested in learning more about how kua numbers are assigned to feng shui cardinal directions can learn more here. 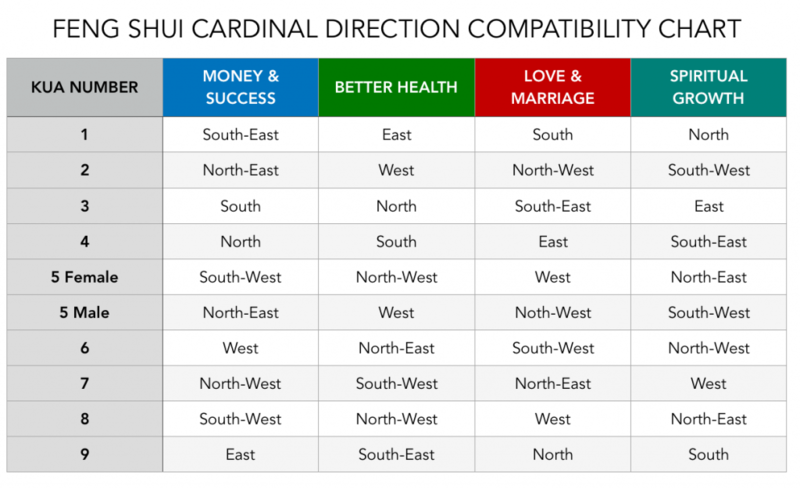 The below illustrates compatibility cardinal directions with each kua number’s listed directions being seen as favorable or unfavorable. This is why despite your property adhering to many feng shui principles, some practicing buyers will walk away immediately while others make offers; your property’s kua number is compatible with the latter’s while not being compatible with the former’s. Because of kua numbers, not all feng shui practitioners will be compatible with your property. For those of you who wish to learn more about feng shui, I recommend these books on the topic. 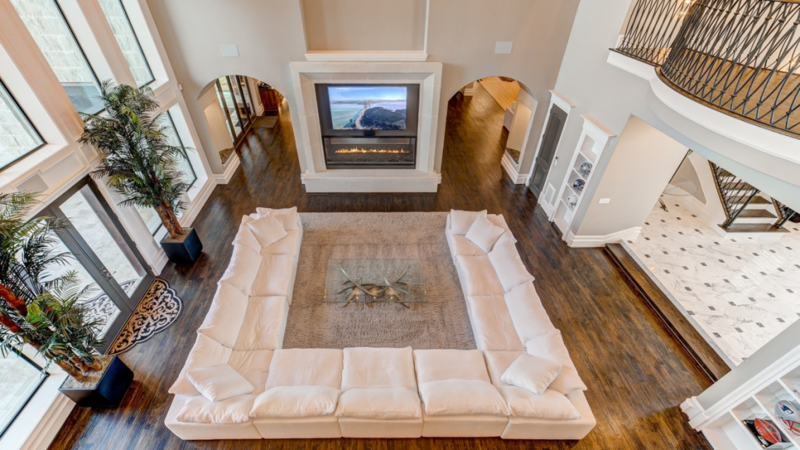 Again, regardless of whether you believe in feng shui, if you are interested in selling your property with aggressive pricing targeting Chinese heritage buyers, favorable feng shui conditions are the only way to add the value that justifies to the buyer why your price is worth it. Editor’s Note: Shirley is Sales Director for Housing Japan. She has sold billions of yen of real estate and arguably has the highest client satisfaction rating in the industry. Shirley writes a weekly column for Housing Japan readers to help illustrate common challenges buyers and sellers have when trading Tokyo residential property.